Dr. Khaled Kouteich is a Lebanese French Physician and received his training at Paris Descartes University in France. He is a member of the French Medical Council and the French College of Obstetrics and Gynecology. He is also trained to perform high risk pregnancy, fetal ultrasound (3D, 4D) and aid with Infertility. 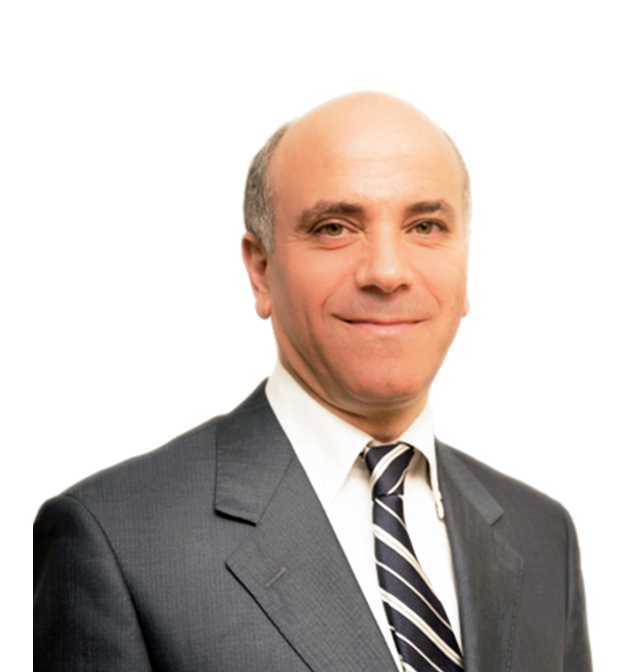 He is experienced in various treatments involving advanced Laparoscopic Surgery (Ovarian cysts, broids, and hysterectomy) and Oncologic Surgery (Ovarian cancer, uterine cancer, cervical cancer).